My guest today is Kim Fielding, here to talk about how she learned about vodou for her story in the second Gothika anthology, Bones. Take it away, Kim! Hi! I’m Kim Fielding. Until recently, I knew almost nothing about vodou, apart from the old stereotypes about voodoo dolls and zombies. I saw The Serpent and the Rainbow a million years ago. I have a friend in San Francisco whose official polling place used to be a vodou/Santeria store, which makes me slightly envious (I used to vote in a Baptist church) but doesn’t teach me anything about the practice of vodou. 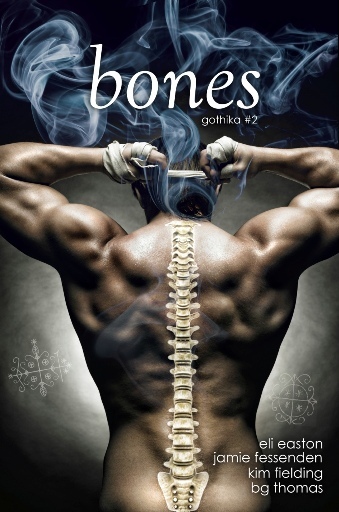 Then I agreed to write a story for the second Gothika anthology, Bones, which has a vodou theme. In doing so, I’d be joining some wonderful authors: Eli Easton, Jamie Fessenden, and B.G. Thomas. Clearly, however, I was going to have to do some research. I ended up buying a couple of books and spending a lot of time online, and what I learned was fascinating. Vodou originated among Caribbean slaves, who were forbidden from practicing African religions. But these people managed to mesh their African traditions with the Christian ideas that had been forced on them, to create a new and vibrant practice. The negative reputation vodou received had little to do with the religion itself and much more to do with attempts to disempower and demonize the people who practiced it. Vodou is not Satanism. It reveres love, family, and generosity, and fosters respect for one’s ancestors. One thing I admire about vodou is that although its practitioners have often been oppressed people, it is a lively religion. Vodou art and artifacts are bright and colorful; vodou music is made for dancing. In fact, that’s the title of my novella: “The Dance.” The protagonist, Bram Tillman, begins as I did, with nothing but misconceptions about vodou. 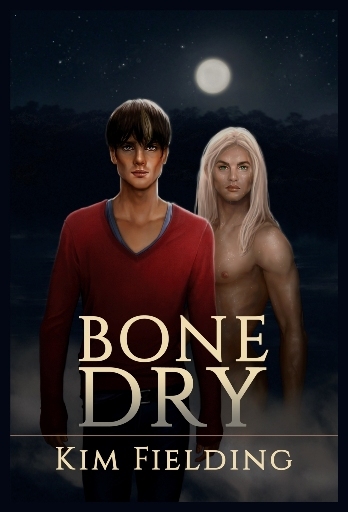 But then his boyfriend dies and Bram is nearly killed on multiple occasions, and Daniel Royer appears to offer a warning and assistance. 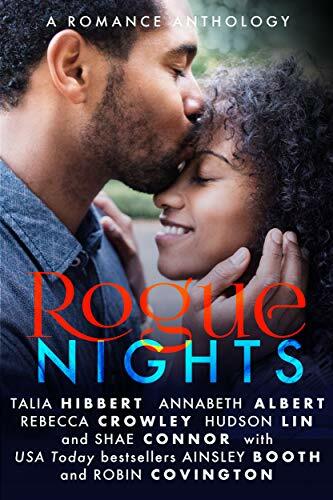 Bram learns a great deal more about vodou than he anticipated—and also learns something about life and death. “The Dance” is actually one of five (!) new releases I have available. I’m doing a Fieldingpalooza blog tour, complete with prizes. Please join me! Contest details and a complete tour schedule are on my website. Win an ecopy of Kim’s novella The Pillar! Win a $20 Dreamspinner Press gift certificate! Win a Bones-themed goody bag! 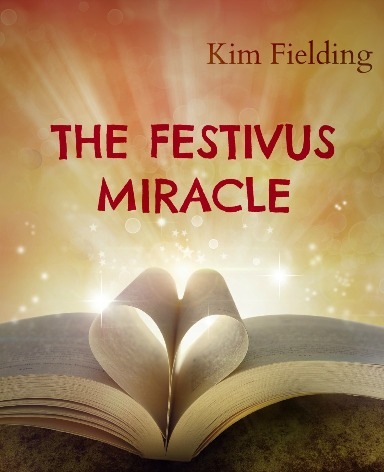 For more details on Kim’s books, as well as some free stories, visit her at http://kfieldingwrites.com/ . 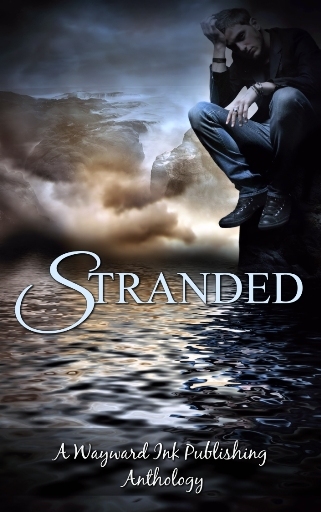 You can also follow her on Twitter @KFieldingWrites and on Facebook. Thank you for letting me visit, Shae!